So here it is, St Paddy's Day: top o' the mornin' to ya! Shur'n 'tis a grand day, begorrah! 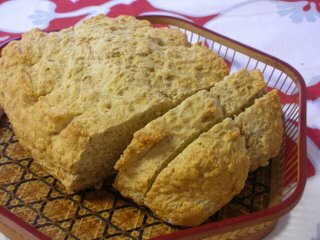 Supper won't be complete without soda bread., perhaps the whole-wheat loaf that's featured in this week's Kitchen Parade column. 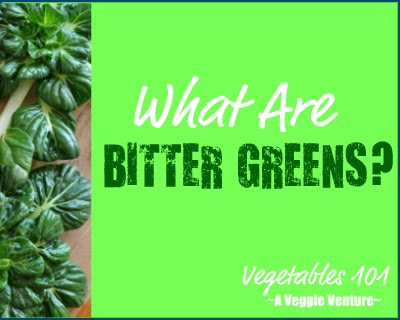 or other "green food" possibilities! strangely enough, i've never made bread before. this irish soda bread looks really easy to make, so i'm bookmarking it!